PINEBROOK. 2BR/2BA 1st. floor condo in center of golf course. Rarely available 1st. floor home. Kitchen has range, built-in microwave, refrigerator, dishwasher, 2 pantries, breakfast nook and pass-thru to Dining Room. Window treatments. Lovely view of lake and golf course from your private glass enclosed verandah. Access to 2 swimming pools (one right beside your bldg.) 1 Carport and guest parking available. Separate Storage. On site amenities include large clubhouse with billards, library, kitchen, fitness room, woodworking shop, meeting rooms and dance floor. 18 Hole Golf Course (golf membership available but not mandatory), tennis courts, large area to stroll around or ride bicycle. 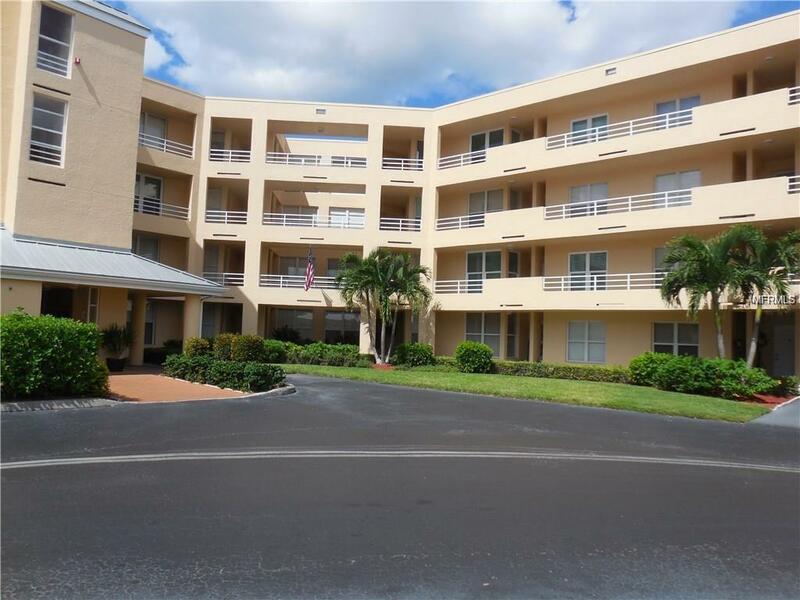 Centrally located to downtown Bradenton, bank, shop, dine, movies, bowling, medical, churches and 6.5 miles from our beautiful local sandy beaches. Live like an owner in a much sought after resort type community right at home.